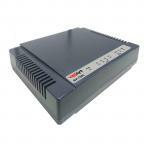 NV-700L is a Managed Single Master/Slave LAN Extender, compliant to ITU-T G.993.2 standards. It supports CO/CPE side bridge mode and long distance transmission up to 2.5km. The proper applications are military training systems?train station?MRT? weather station ?farm?ship?auto control systems?IP Surveillance?amusement park?parking system. 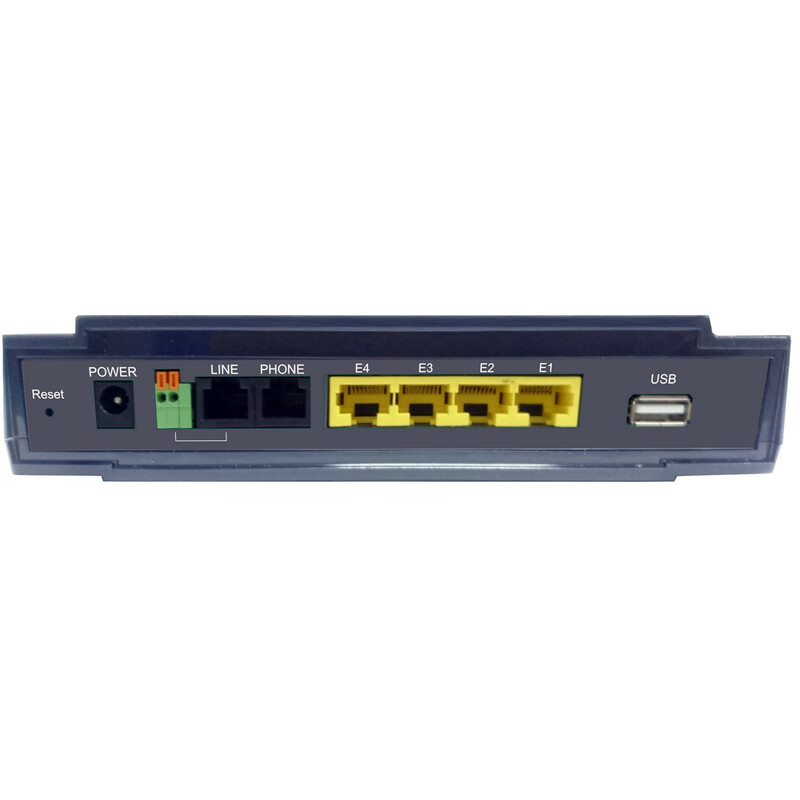 The NV-700L supports both central office (CO) and customer-premises equipment (CPE) modes selectable through Web config. Customers can do the configuration for different needs adjustment. Interleave delay function is used in digital data transmission technology to protect the transmission against noise issue and data error. If during transit more than a certain amount of data has been lost then the data cannot be correctly decoded. Short bursts of noise on the line can cause these data packets to become corrupt and the bridge has to re-request data which in turn can slow down the overall rate at which data is transmitted. Interleaving is a method of taking data packets, chopping them up into smaller bits and then rearranging them so that once contiguous data is now spaced further apart into a non continuous stream. Data packets are re-assembled by your lan extender. PB Tech price: PB Tech price: $231.30 ex. $266.00 inc.